This weekend they are predicting a big rainstorm here in Southern California (our first in a long time!). We are in a drought so the rain is definitely needed. But that doesn't mean I don't wish I was somewhere warm and beachy instead! In the spring I usually go on a work trip to somewhere tropical. 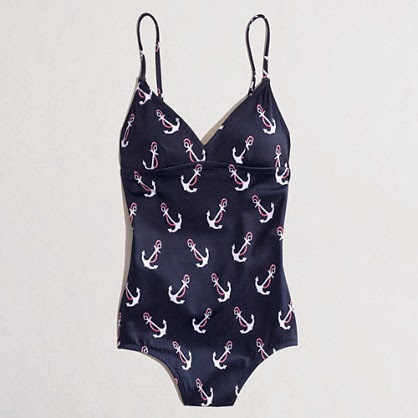 I am not sure where we'll go this year but these nautical swim suits have me dreaming of vacation! 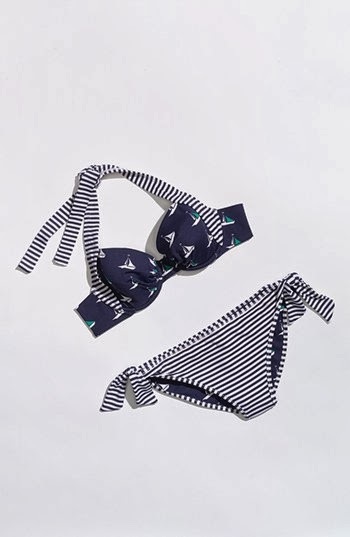 the bottom is reversible so you can be in all sailboats or sailboats AND stripes! 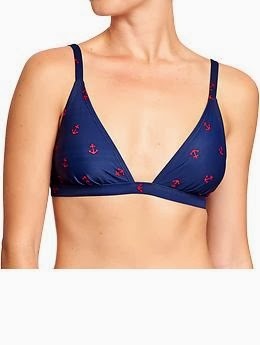 Old Navy is on a roll this spring. I am definitely going to try this on. 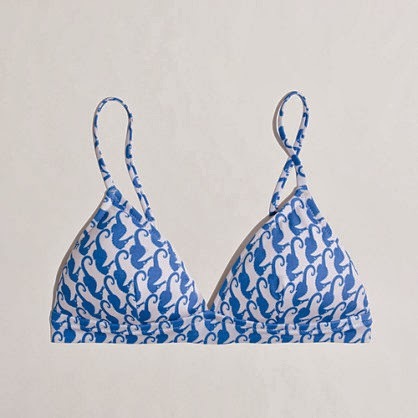 The print is cute and it's only $30! I love the seahorse one and the one right under it! 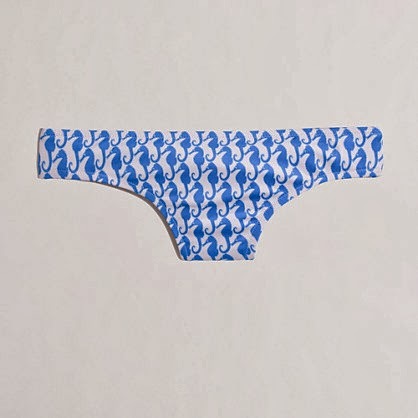 Isn't the seahorse one cute? I have shorts in a similar print.